It’s here! It’s here! 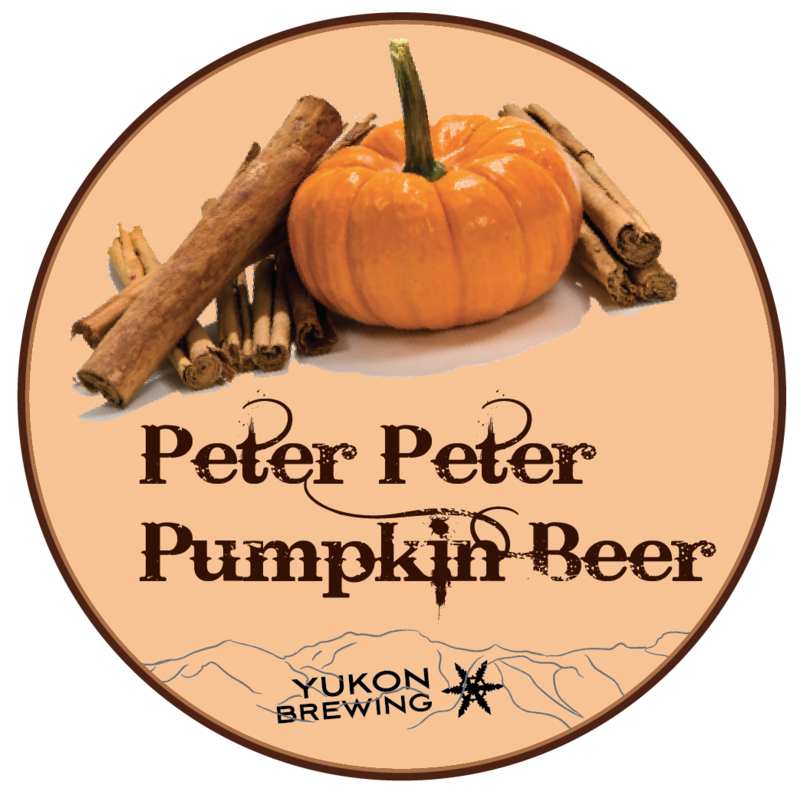 Peter Peter Pumpkin Beer!